An ancient island nation in the South Pacific, The Republic of Vanuatu is made up of an archipelago of more than 80 islands that stretch over 1200 km2 and is located around 1750km east of Australia, 500km north-east of New Caledonia and west of Fiji and sound of the Solomon Islands. The largest towns are the capital Port Vila, which is situated on Efate, and Luganville, which is situated on Espiritu Santo. Vanuatu is 2.5 hours flying time from Brisbane, 3.5 hours from Sydney and only 2 hours from Auckland, NZ. A number of airlines operate regular direct flights from these locations as well as Honiara, Noumea and Fiji. All images on this page supplied by the Vanuatu Tourism Office. Photographer David Kirkland. 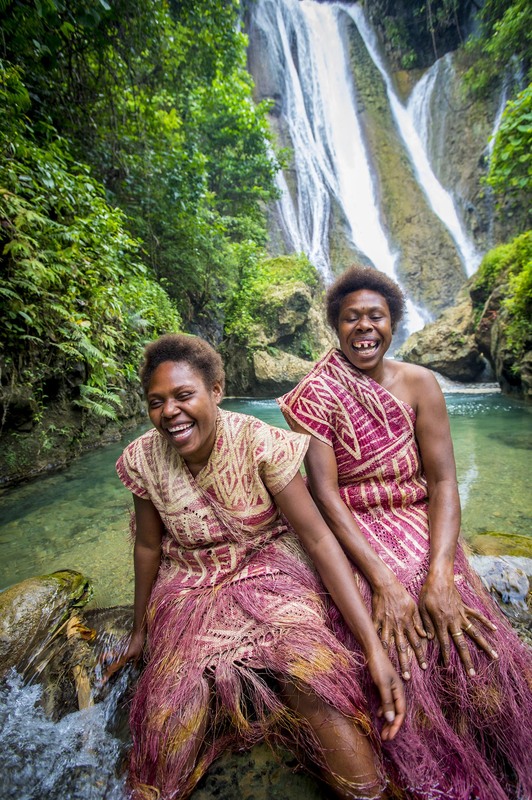 Vanuatu are a wonderfully warm, culturally diverse people. 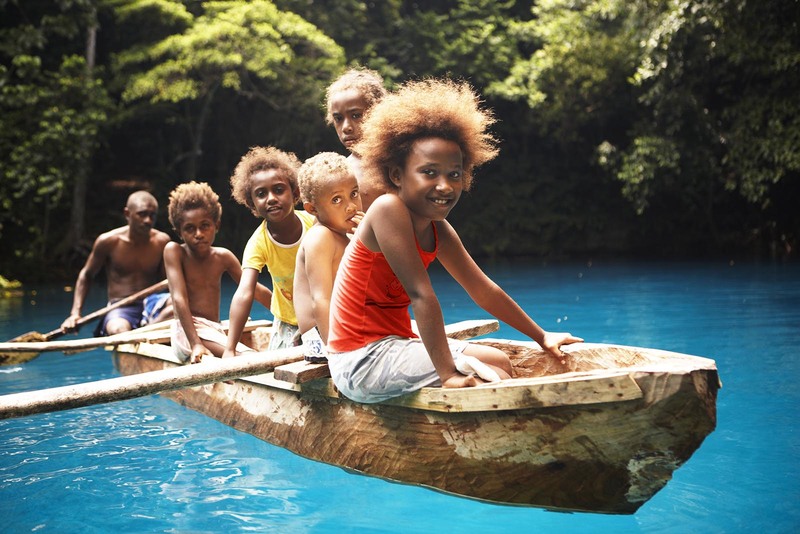 There are over 120 distinct languages in Vanuatu with many more dialects. 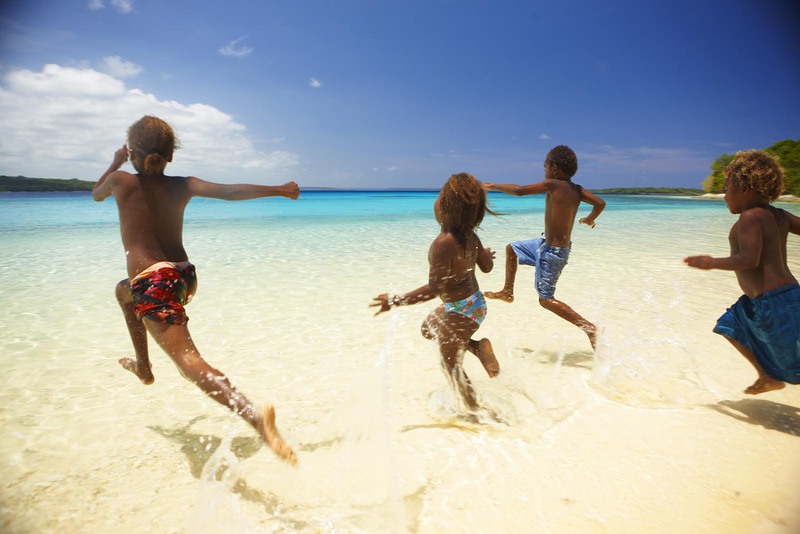 However there are three official languages – English, French and Bislama (pidgin English). 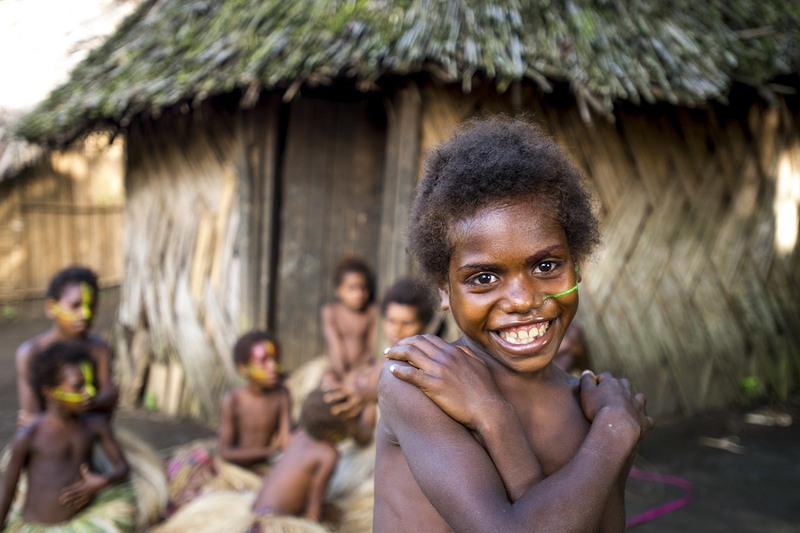 Most of the population are native Melanesian, or Ni-Vanuatu, with the remainder made up of Europeans, Asians and other Pacific Islanders. 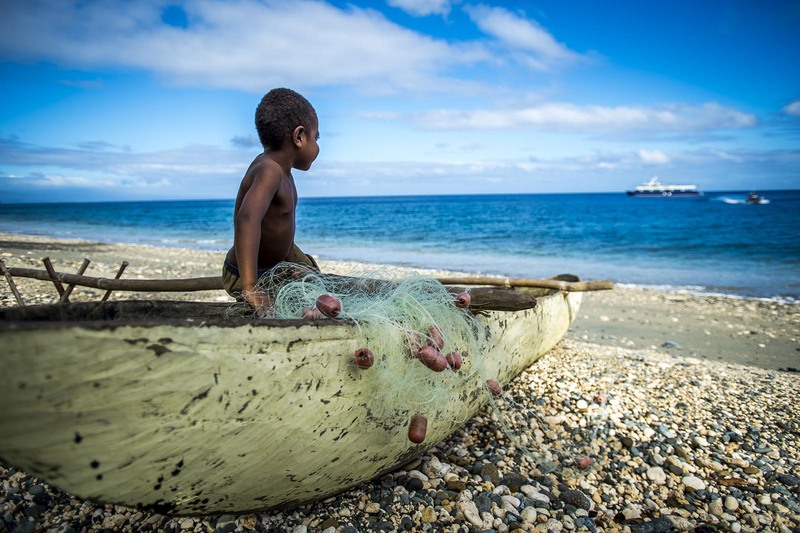 Whilst much of the population is rural, the busy towns of Port Villa and Luganville are home to many. There is a healthy dose of superstition among even the modern day residents of Vanuatu with a reverence to nature and the spirits. 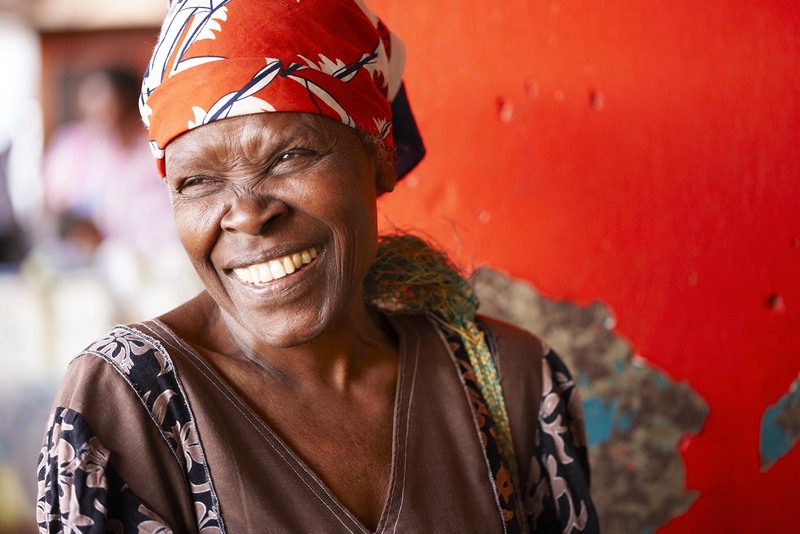 The people of Vanuatu are among the happiest on earth and expect to be welcomed with a huge smile and warmth like no other. 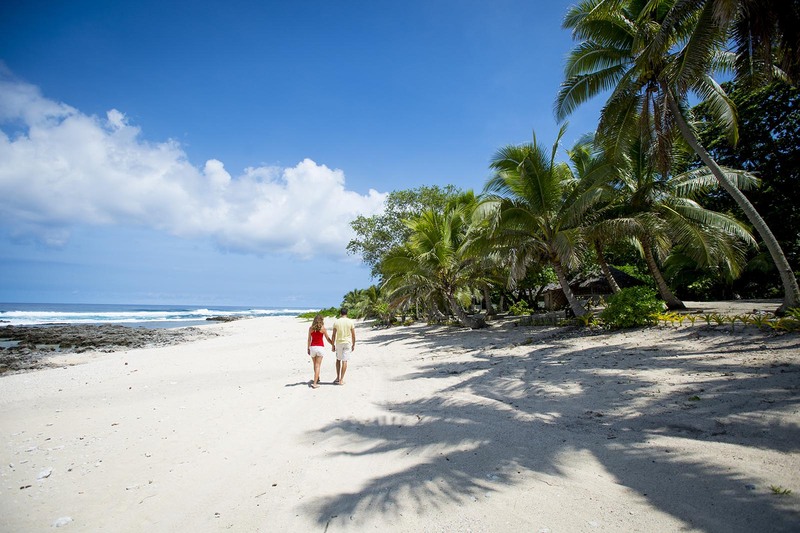 Vanuatu enjoys a mild to warm temperature all year around. There are however changes in humidity throughout the year. 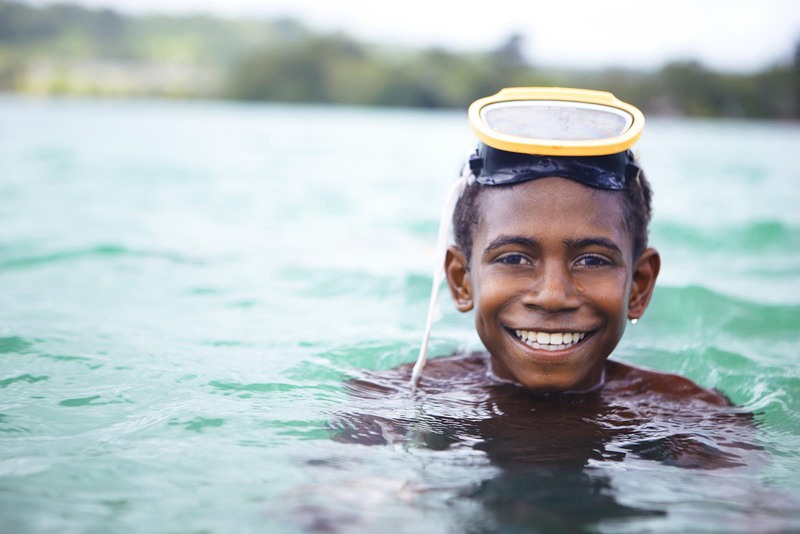 Beautiful coral reefs, shipwrecks and underwater caves are just the beginning of what Vanuatu has to offer for the novice to the more experienced diver. There is no better way to see Vanuatu than from a kayak. You can explore lagoons and caves, snorkel and swim in hidden inlets. There are several tours to choose from if you wish for something more structured. 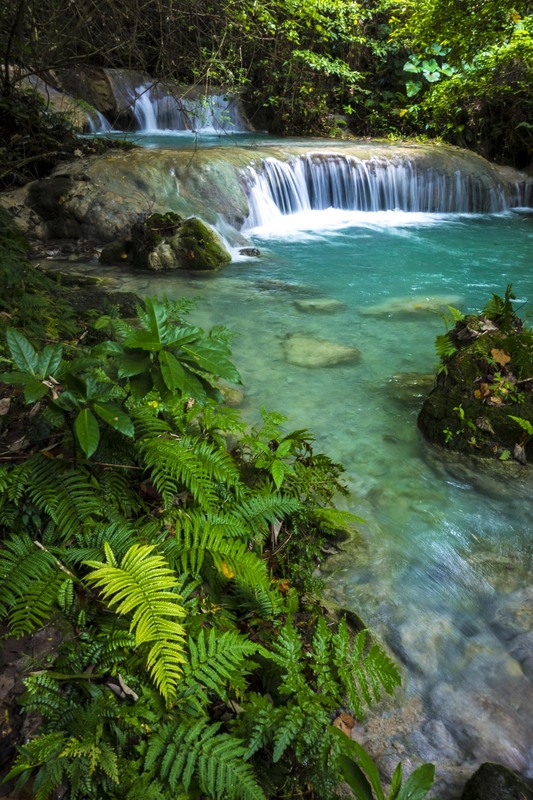 Vanuatu’s natural habitat of rainforests, volcanoes, beautiful waterfalls and other wonders is begging to be explored. There are many tours to choose from that can take you up close to everything Vanuatu has to offer. 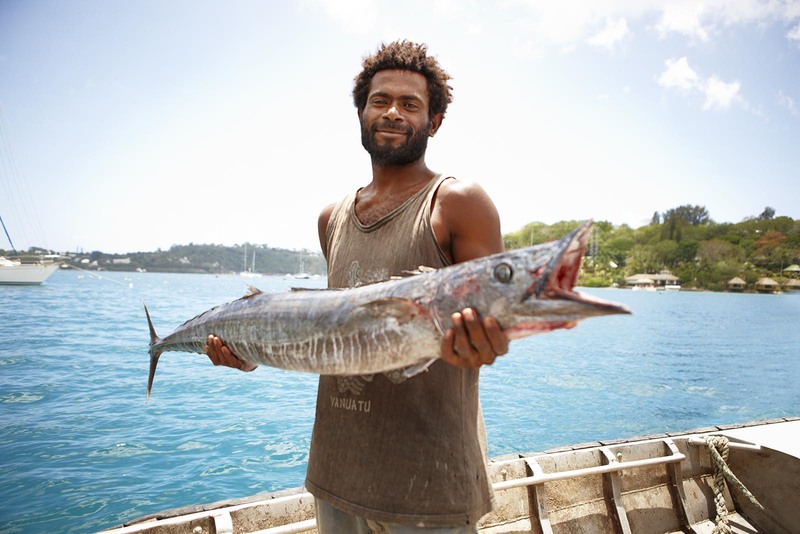 Vanuatu is known as one of the fishing capitals of the world with an abundant assortment of fish. Port Vila, the capital is home to many including giant trevally, dogtooth tuna, sailfish, wahoo, and yellowfin tuna. 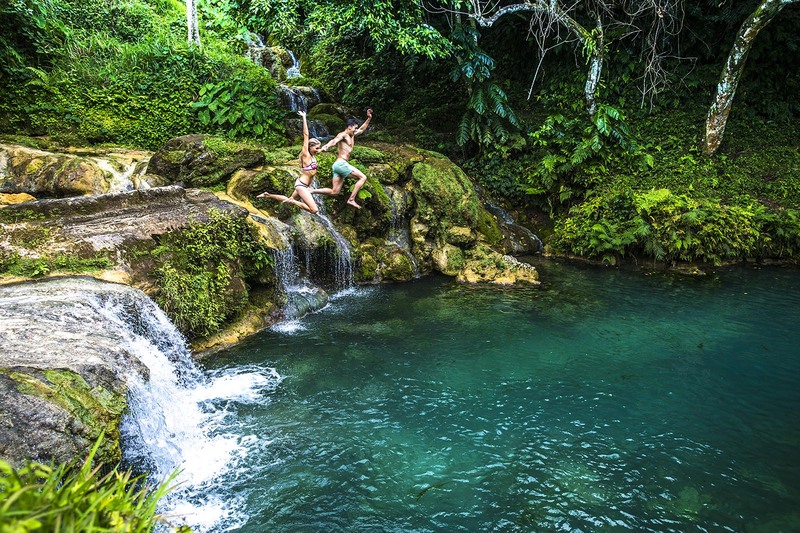 With islands rich in ancient cultural beliefs and practices passed from generation to generation, there are many cultural experiences on offer in Vanuatu. From the more ceremonial in nature to visiting local schools and villages, be sure to immerse yourself in this wonderfully diverse cultural heritage. Port Vila is home to many entertainment venues such as casinos and restaurants boasting the only duty-free shopping on the islands. As well as duty-free shopping of imported products, Vanuatu also has many traditional arts and crafts from the region. For some true relaxation you must pamper yourself and visit one of our famous Vanuatu spas for a wonderful massage, or general pampering. There are a number of golf courses on the islands around Vanuatu. Just a short drive from the capital Port Villa is the Port Vila Country Club which hosts the Vanuatu Open, sanctioned by the PGA. It has magnificent views over the water and is surrounded by Vanuatu’s beautiful natural environment. It is a must if you are a golfer. 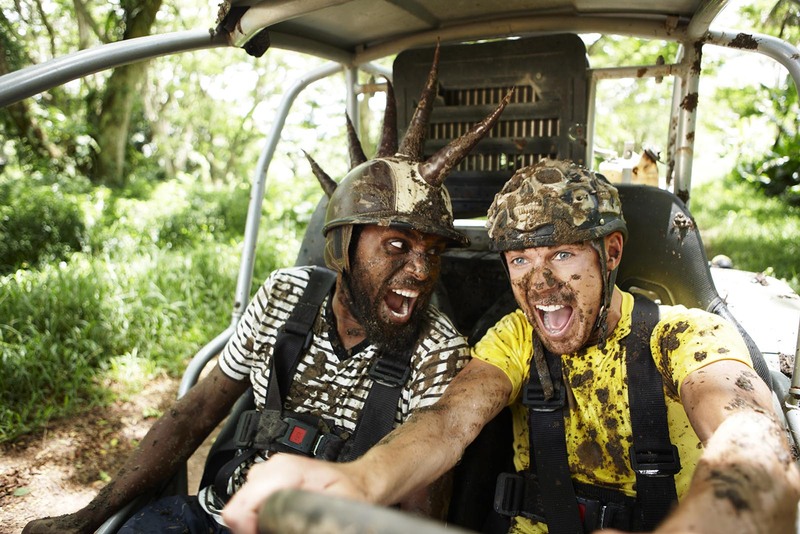 Horseback riding, jungle zip lines for all ages, volcano sand surfing, quad biking, scenic flights and the list goes on. You will never run out of things to do!